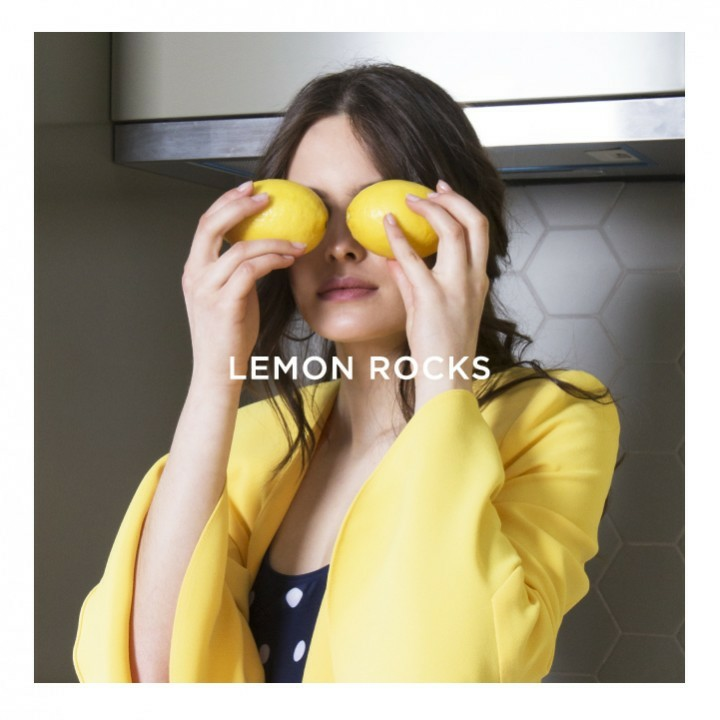 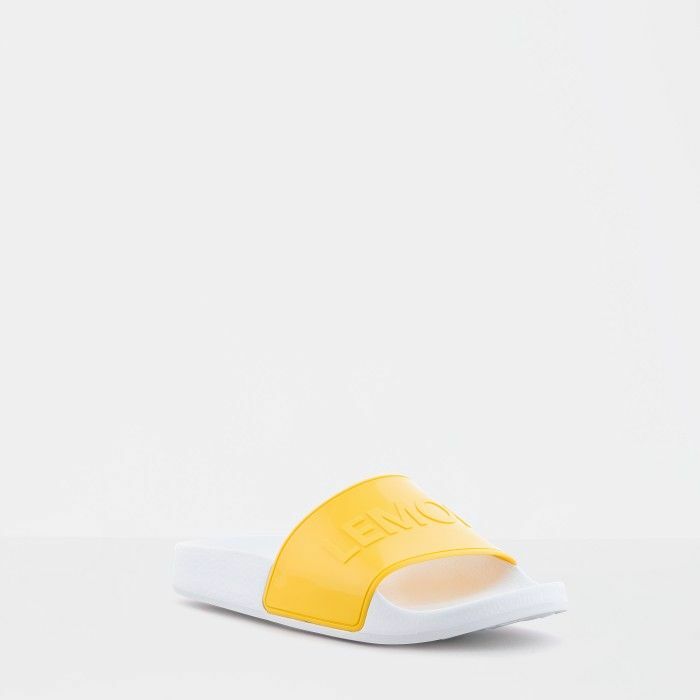 More than the seasons fashion trends, yellow is already part of our identity and it couldn't be missed this summer. 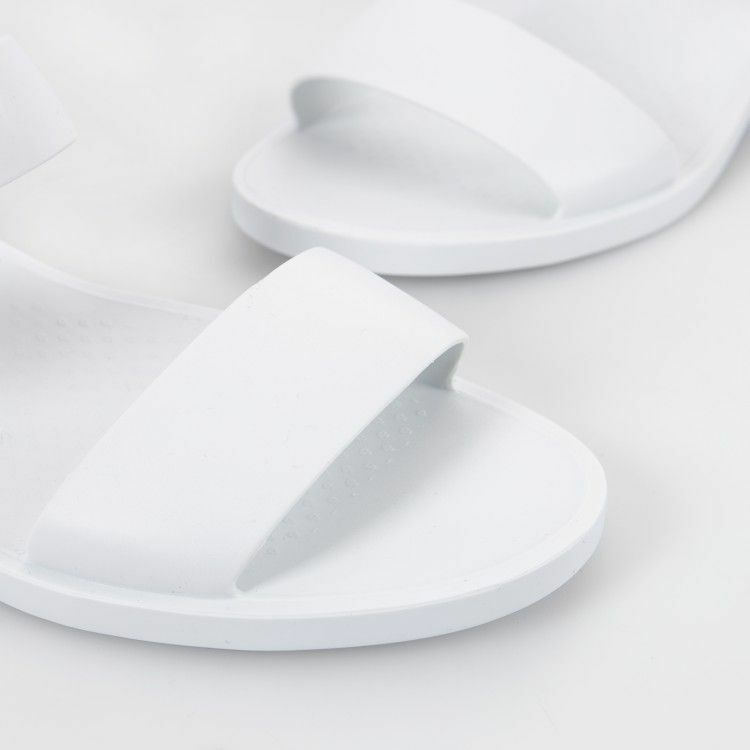 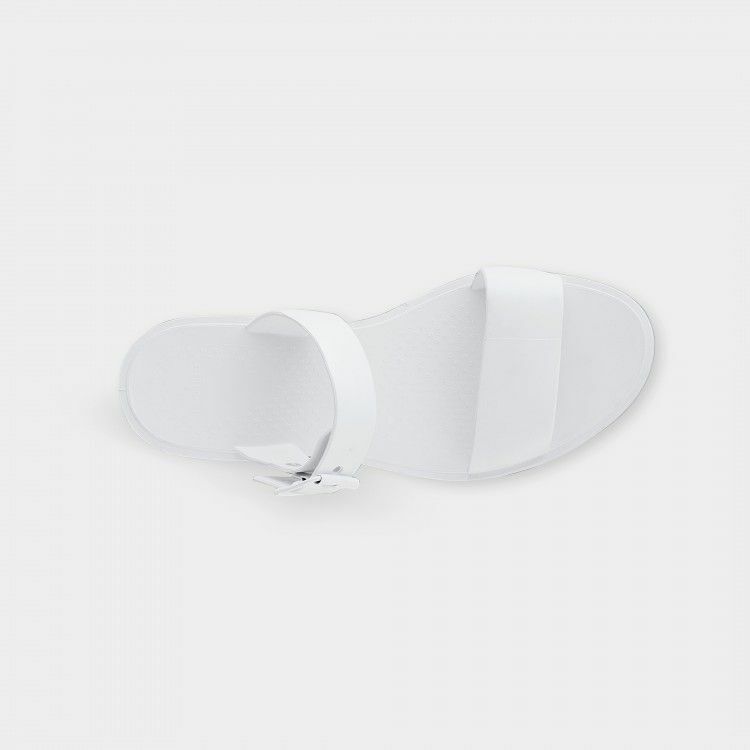 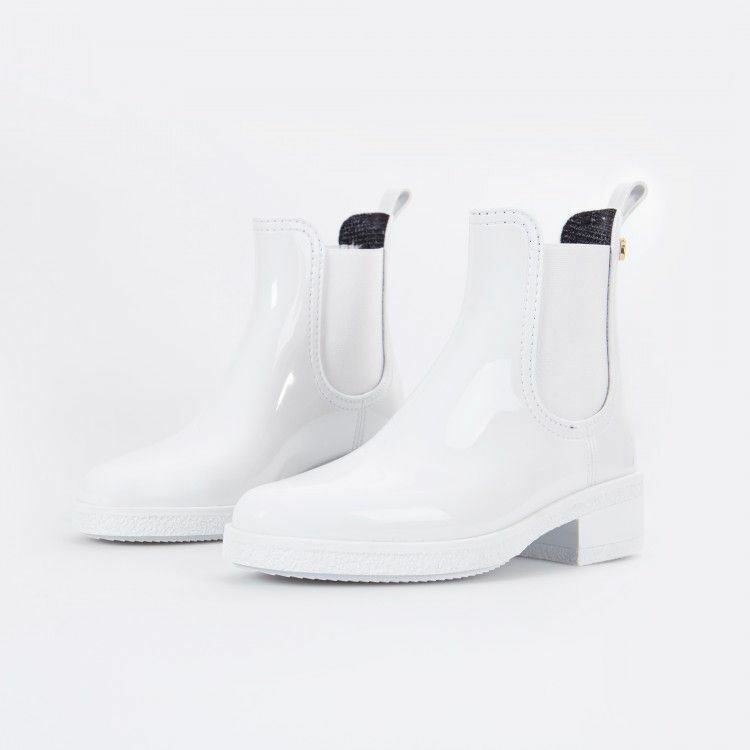 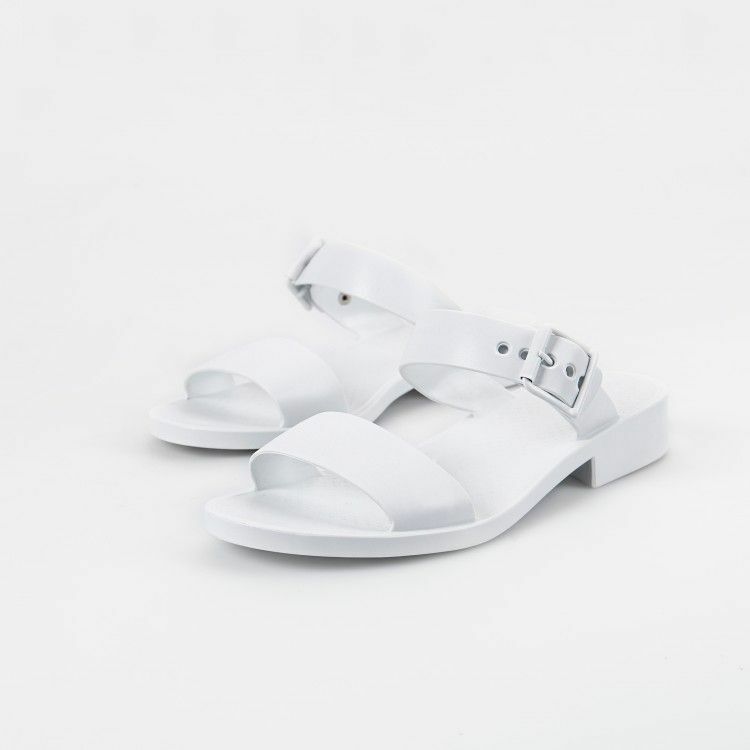 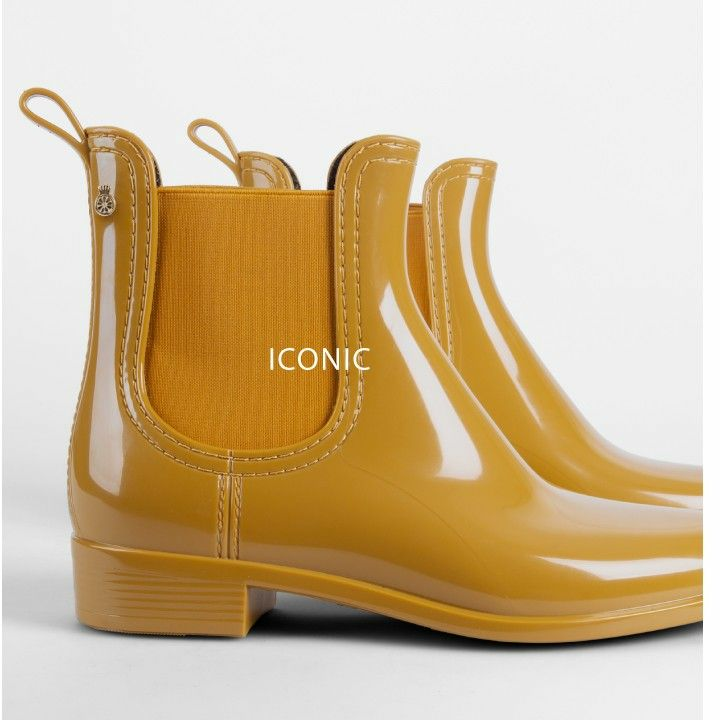 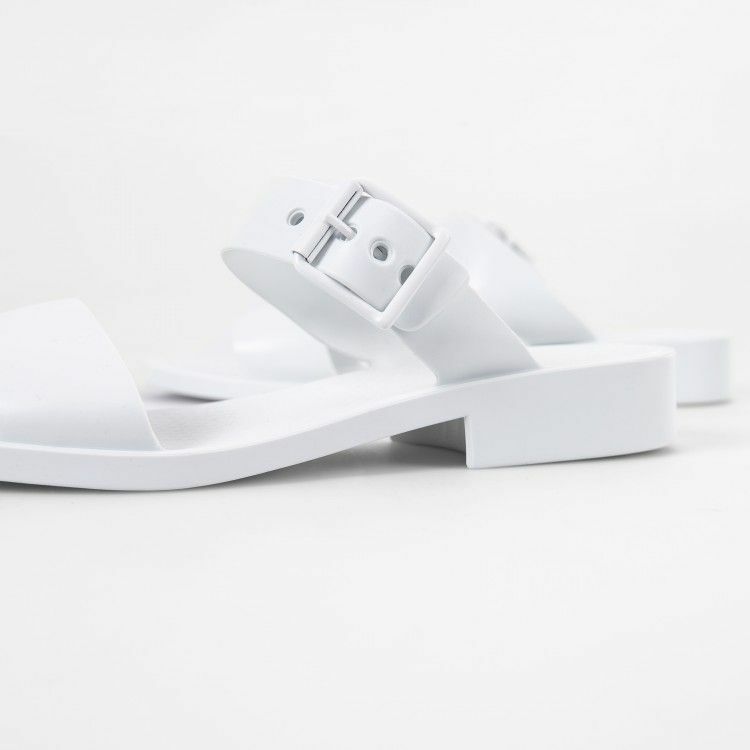 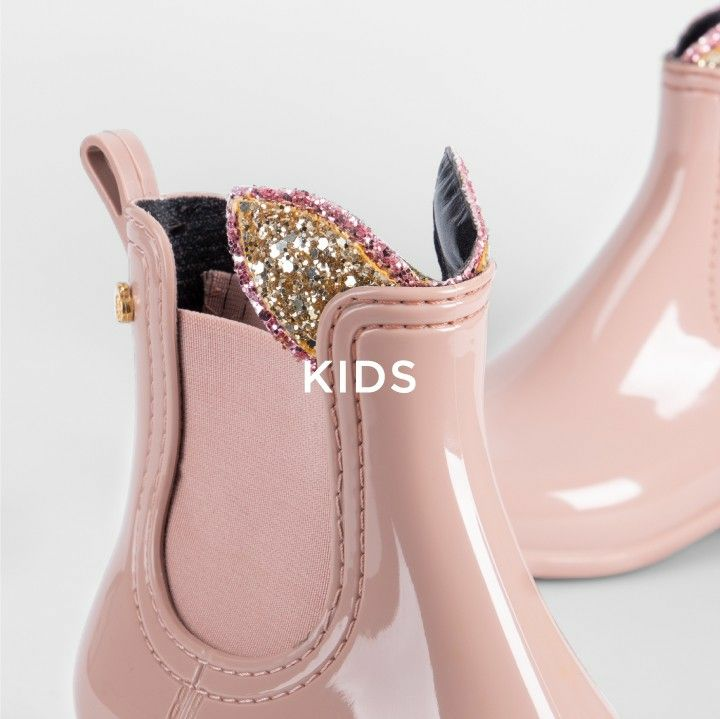 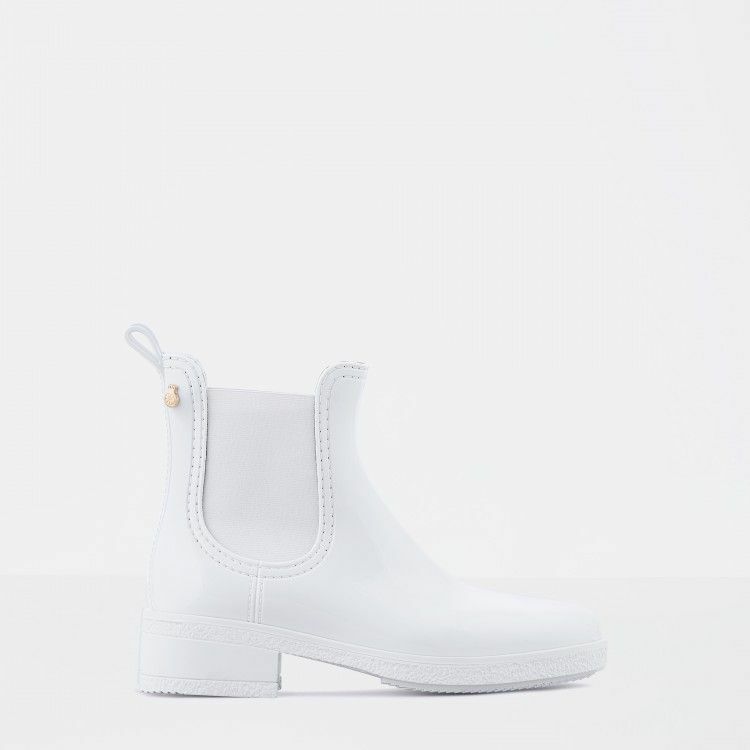 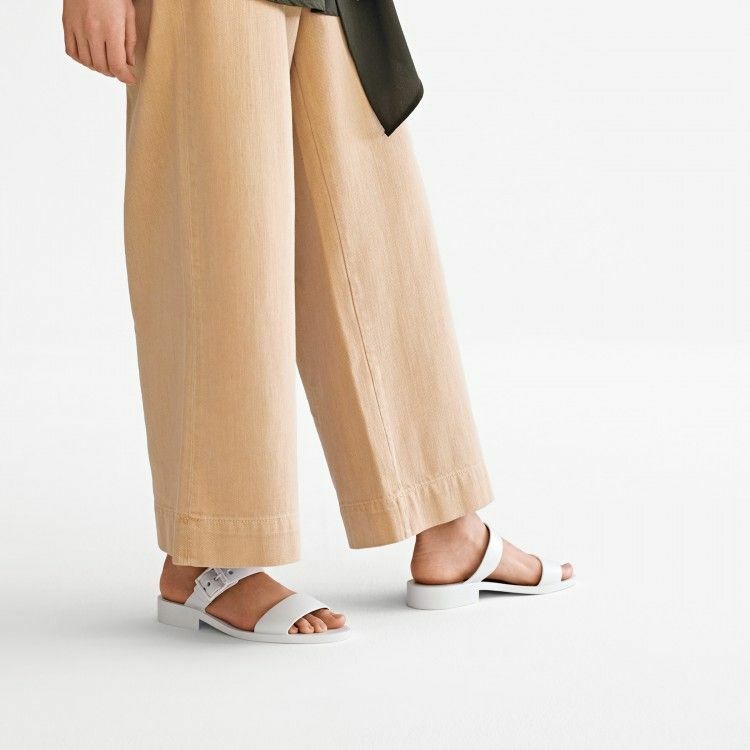 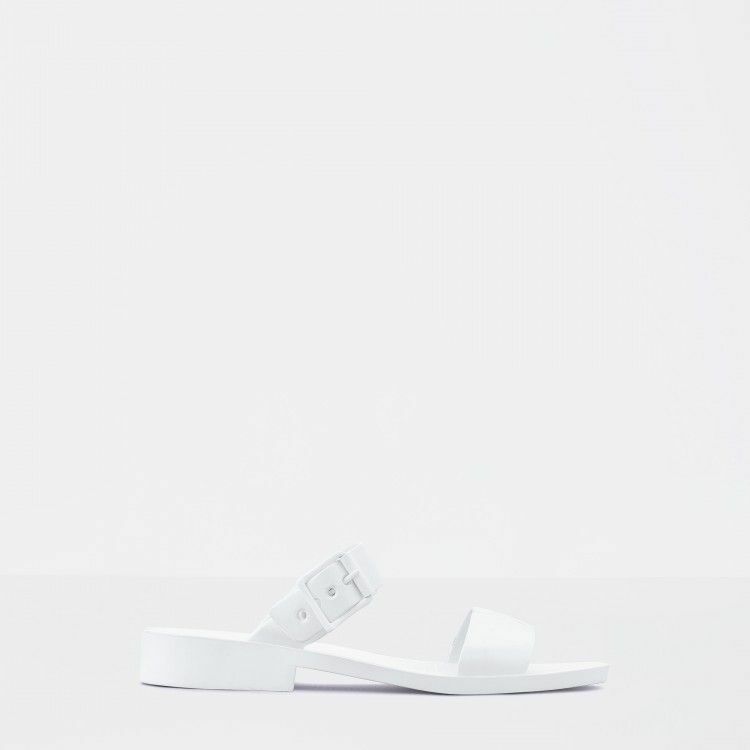 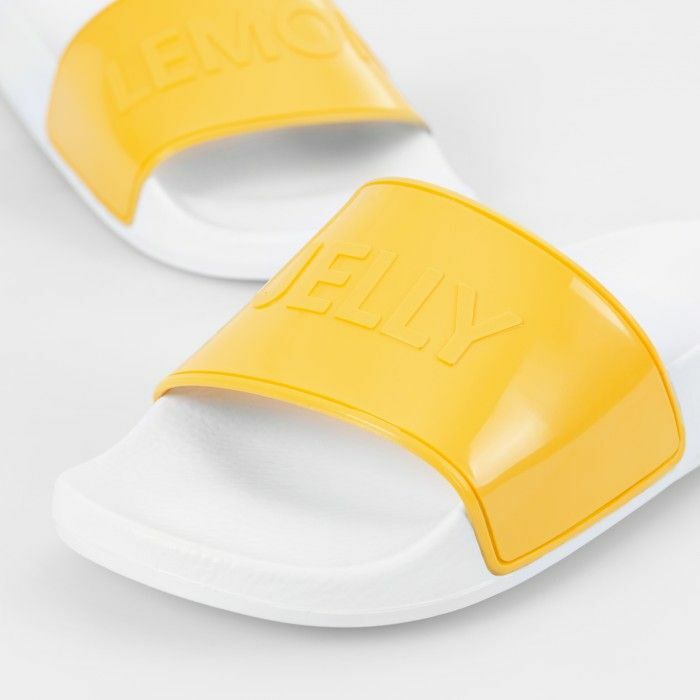 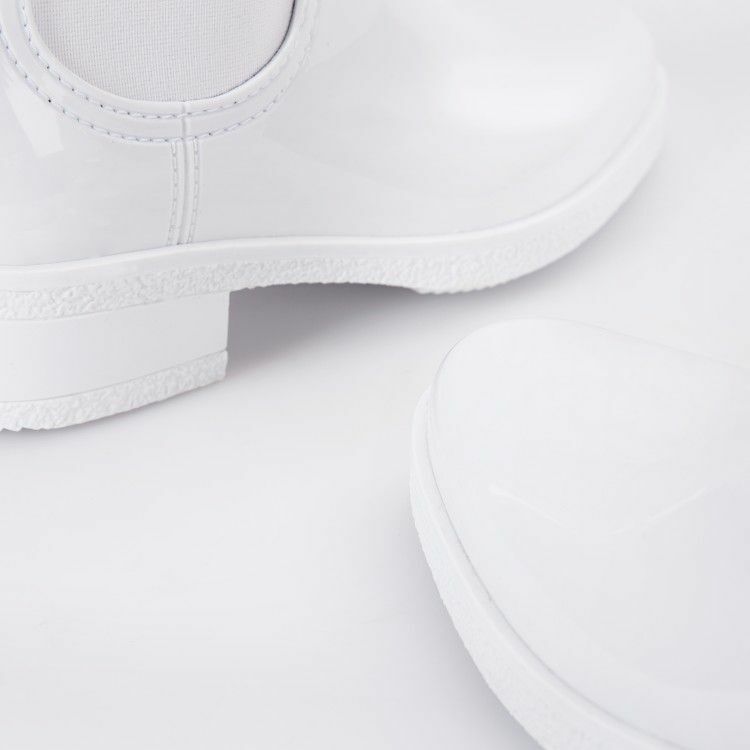 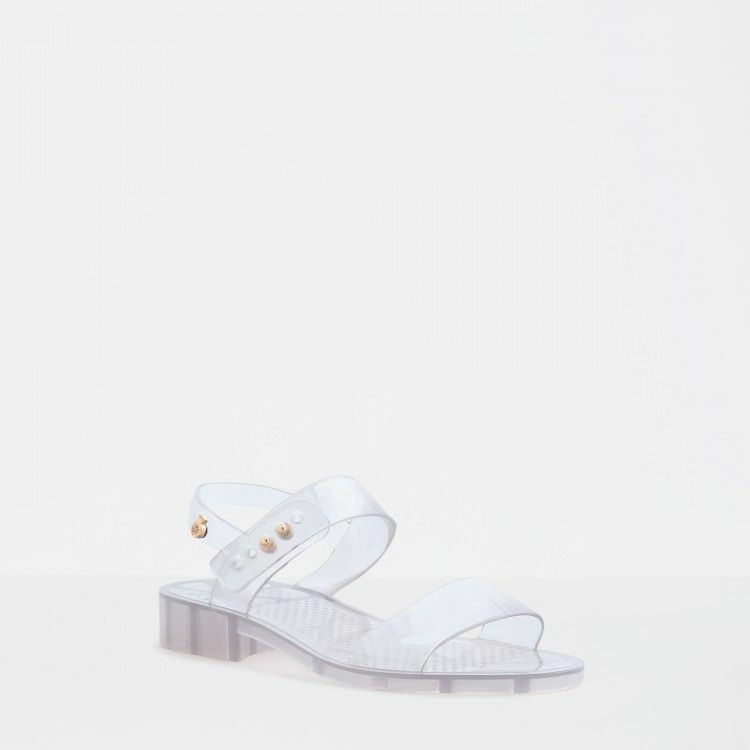 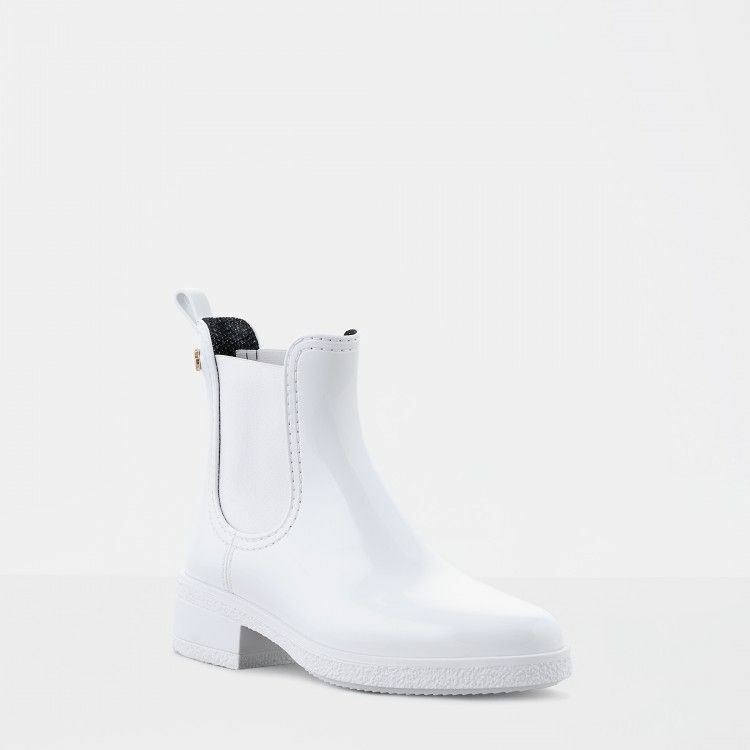 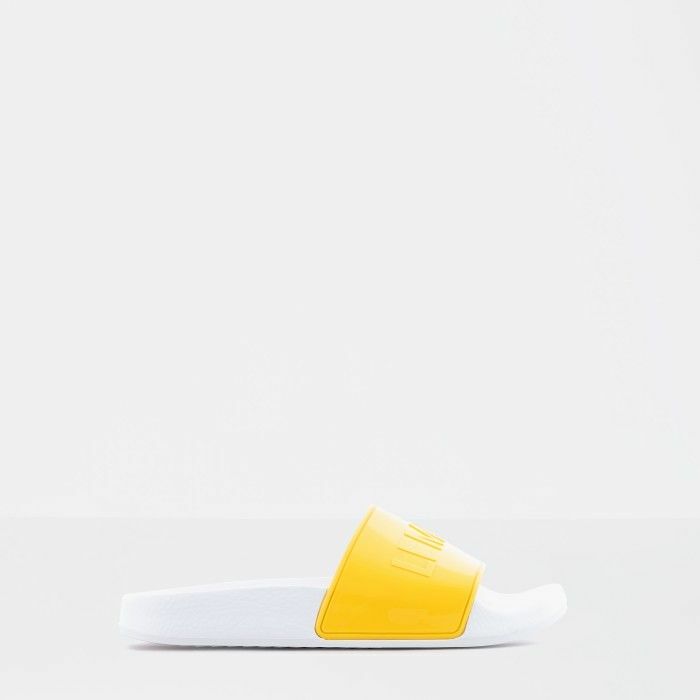 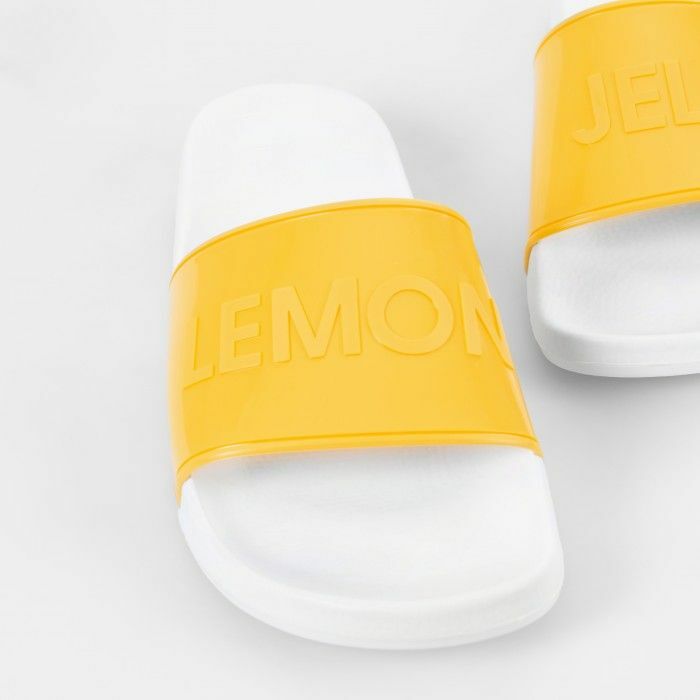 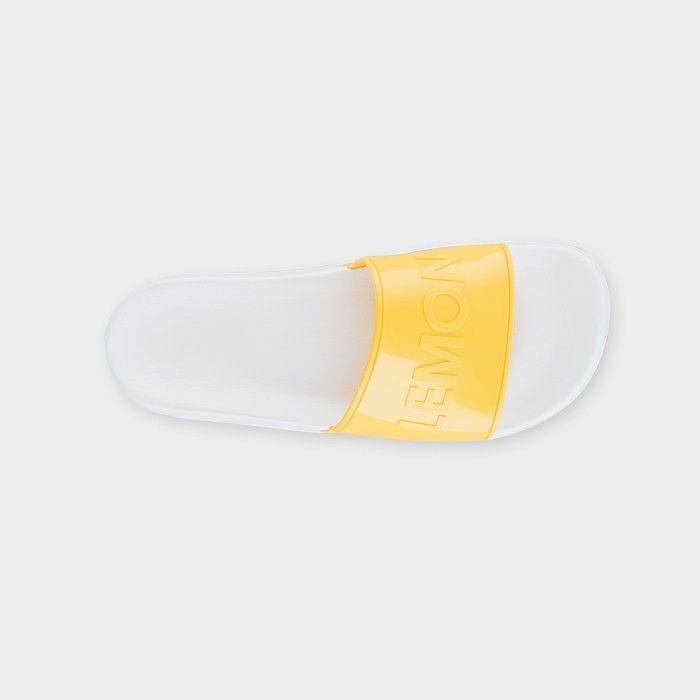 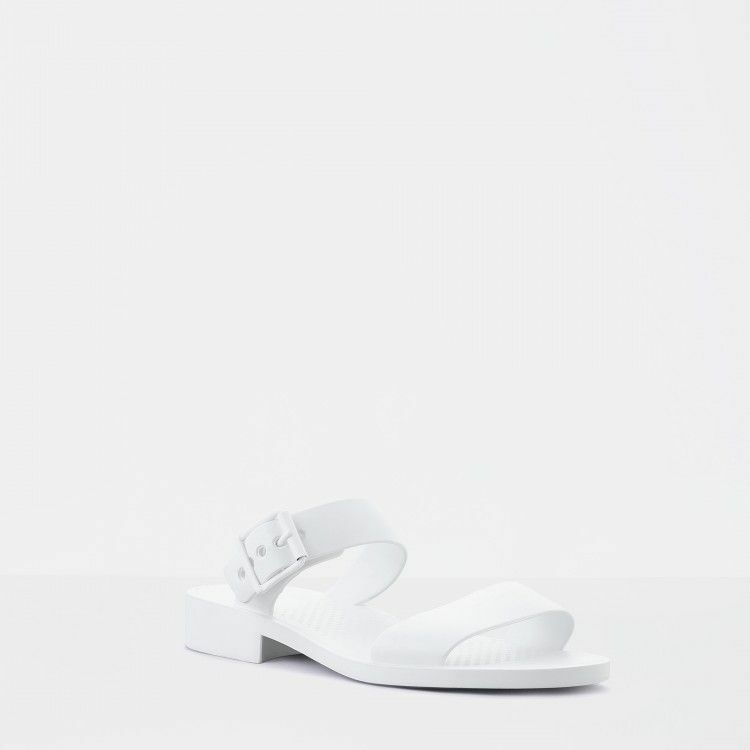 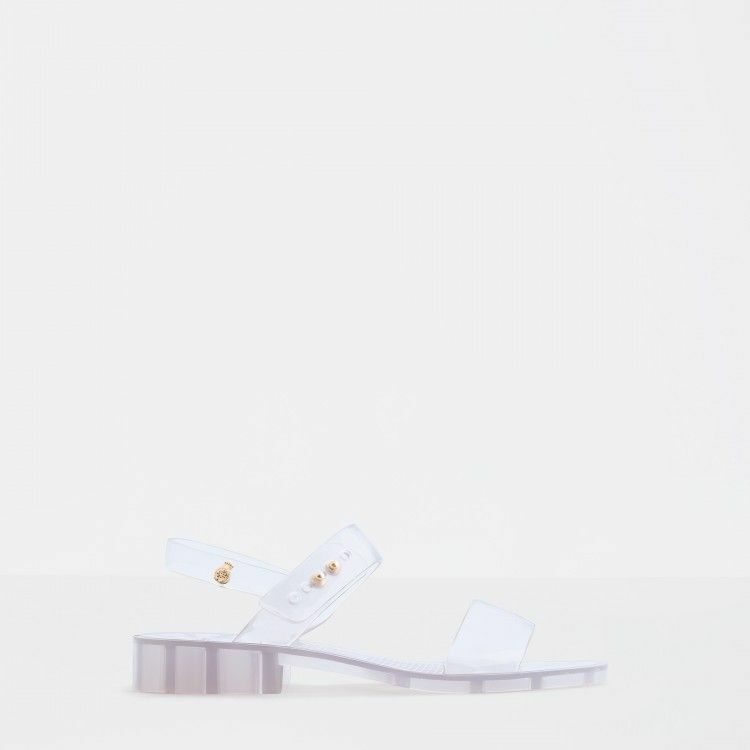 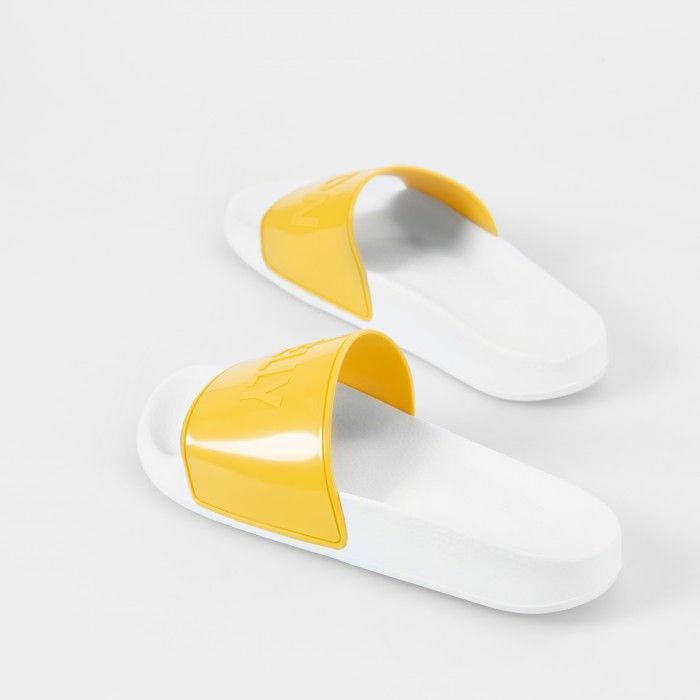 Woman comfortable slides with the upper in clear plastic and the embossed letters detail, for looks with a positive attitude. 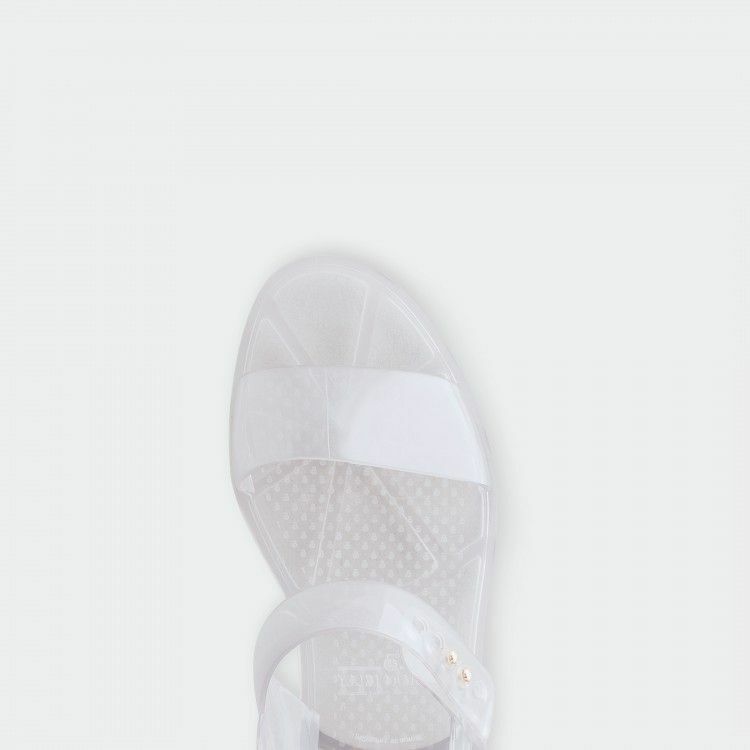 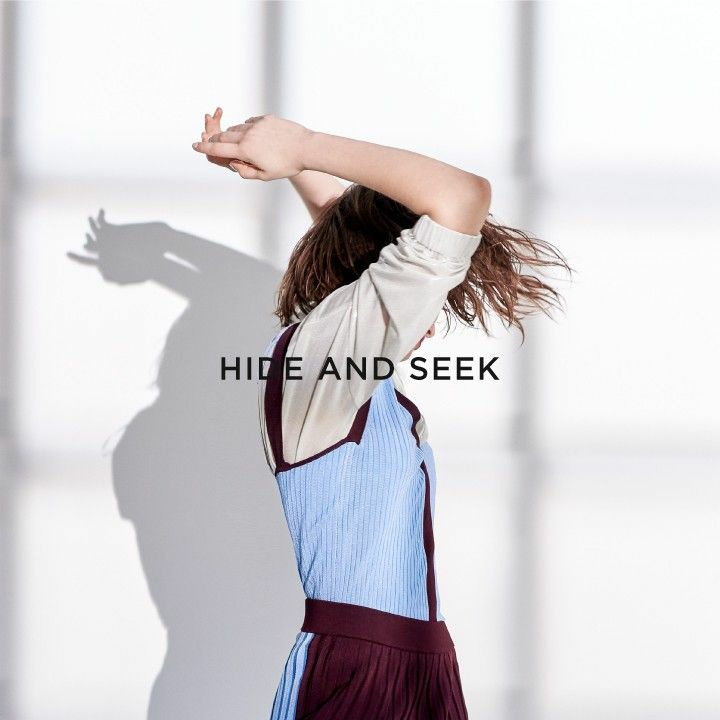 Essential in your summer outfits, to wear at the beach or by the pool, match them with shorts and dresses.